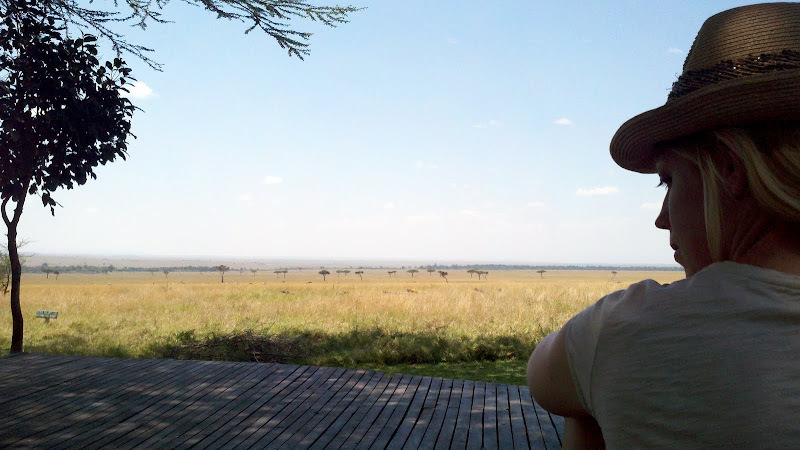 This entry was tagged masai mara, Kenya, lion attack, safari, grandiloquence. Bookmark the permalink. Return to the main page.